The way the sky looks after it rains. 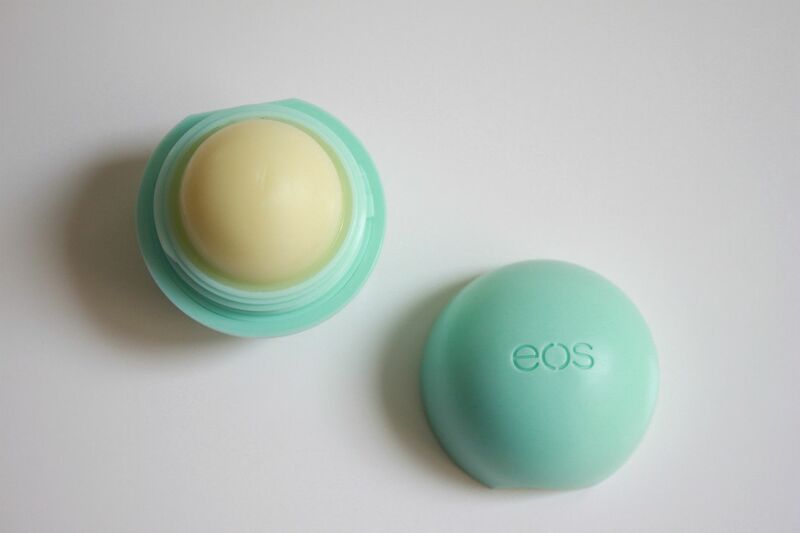 Sweet Mint chapstick from EOS. This stuff is SO yummy. Homemade low carb pizza night. Recipe here. Getting motivated to get in the best shape of my life after the baby is here! I only have 6 weeks left...so excited about this. 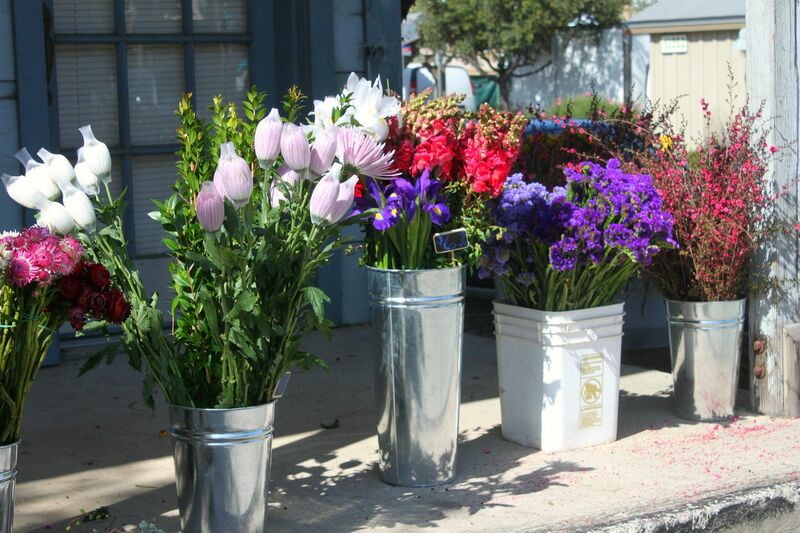 Colorful flowers at the farmers market. Congrats to Erica Simpson you are the winner of the Society6 giveaway! Please e-mail me at lindsay.kujawa@yahoo.com so I know where to send your gift card. 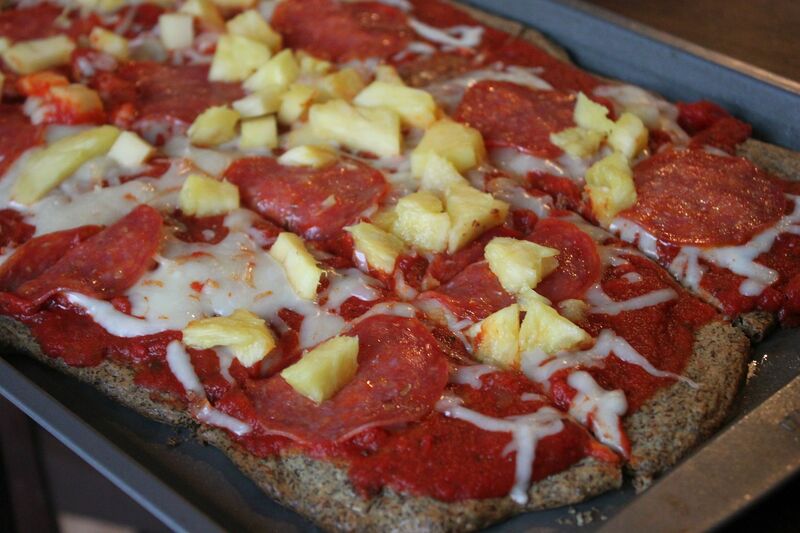 Hawaiian pizza and low carb? sign me up! 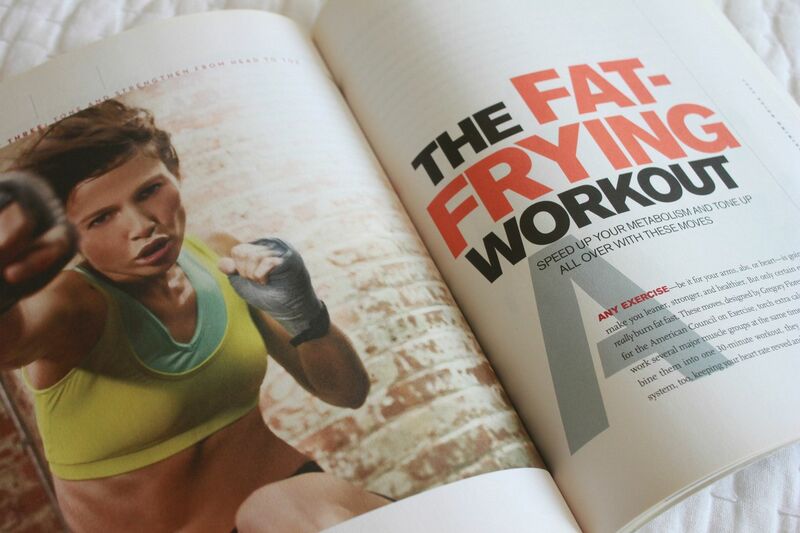 I love that you're excited to get back in shape - I think I would feel the same and be excited. and something tells me you'll be very good at achieving that. best wishes in these last few weeks! Happy weekend! I'm obsessed with that EOS sweet mint. I go through it in a week…I think they sneak crack in it. 6 weeks!! Getting closer and closer…that's so exciting. I'm ready to get into the best shape of my life too now that I'm starting to get lupus under control! Beautiful flowers. Hope you have a great weekend. Those flowers are so beautiful! Our farmer's market doesn't come back until June and I am so looking forward to it! Hope you and your boys have a great weekend! Love your photos Lindsay! Cannot believe that you just have 6 weeks left! Happy weekend! I remember those days of yearning to work out after baby finally arrived. I found an awesome website that is perfect for moms, because we have any time to ourselves. http://www.bodyrock.tv/ They post 12-15 minute workouts a few days a week and they are HARD!! I've been a long distance runner for years and consider myself in pretty good shape and these workouts still have me shaking by the end! Good luck with bayb! 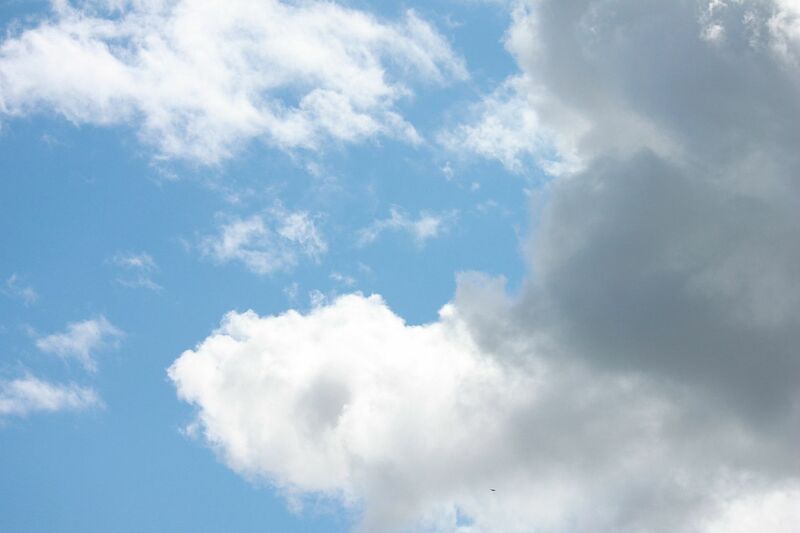 Can you pleeeeease send some of that blue sky my way?!?! You should try my post pregnancy diet. Sugar, sugar and more sugar. hahahahaha I swear, I'm pretty sure it's addictive! I NEVER cared about sweets before and now I can't stop eating them. It's a sickness! Yessss I remember the feeling of wanting to workout SO bad! I couldnt wait to have him just for that reason haha. Now I'm on week 3 of working out and it feels great. I love the flowers, and your pizza looks sooo good. I loveee the Farmer's Market! I wish they had it every day :) And EOS is truly amazing, right!? I will definitely be trying that pizza recipe. It sounds easy & delish! The mint eos is great! making the low carb pizza this weekend!